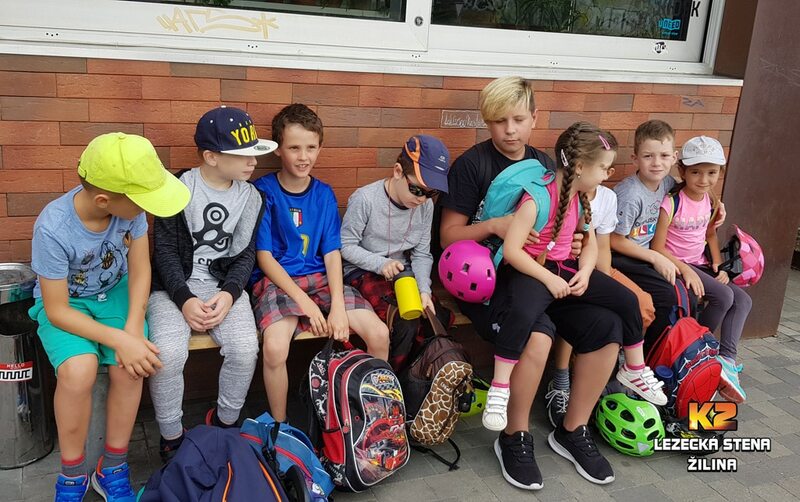 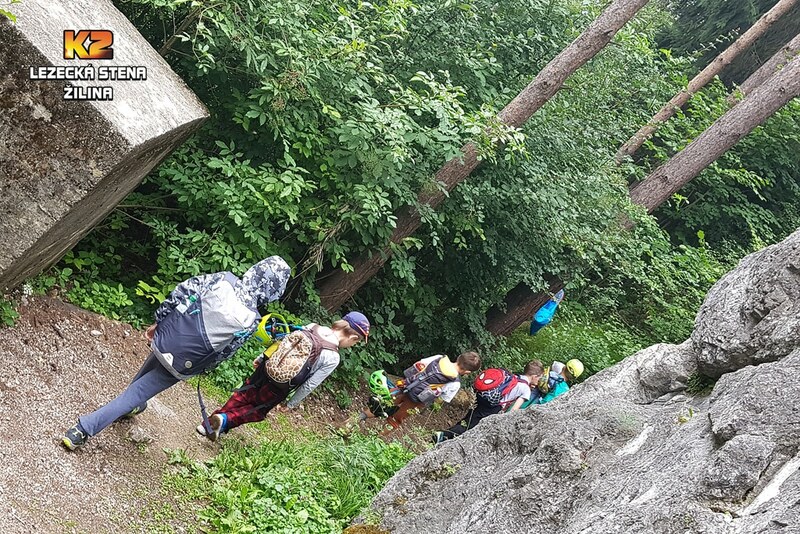 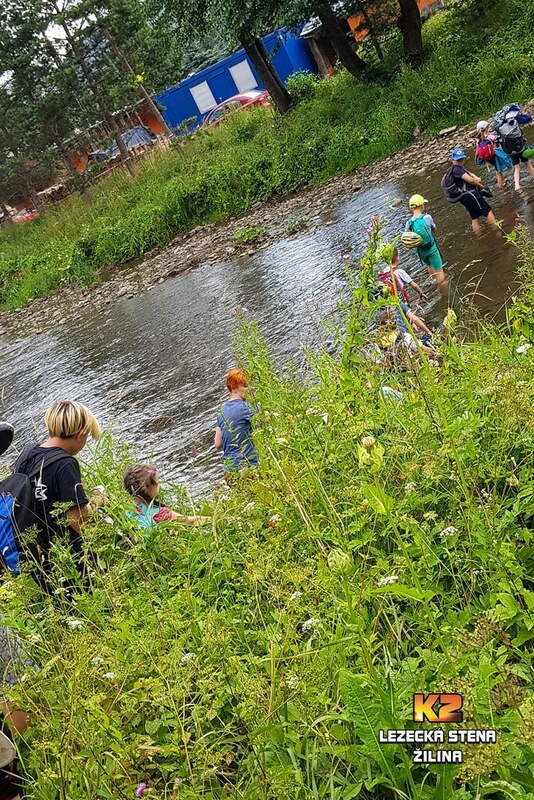 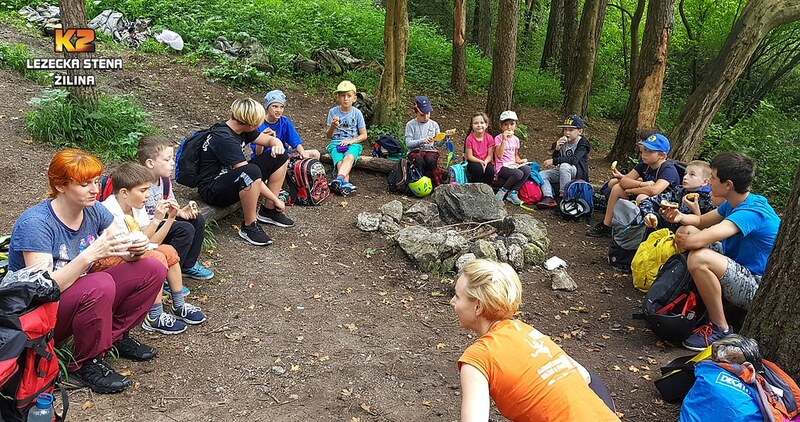 During summer holidays we offer daily summer camps for children. 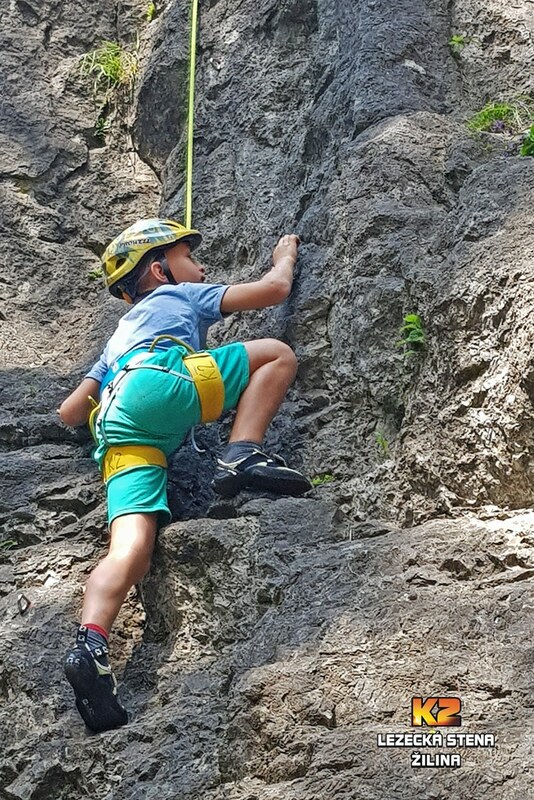 Amog the activities that children undergo is also climbing on the rocks. 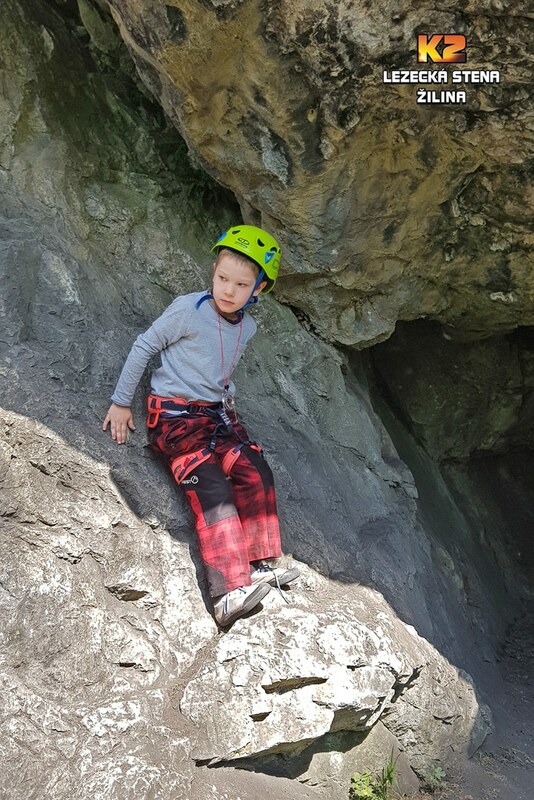 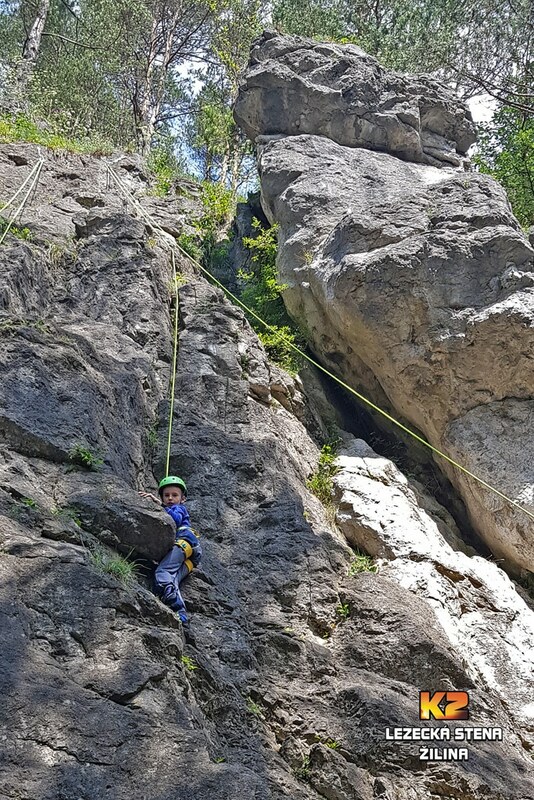 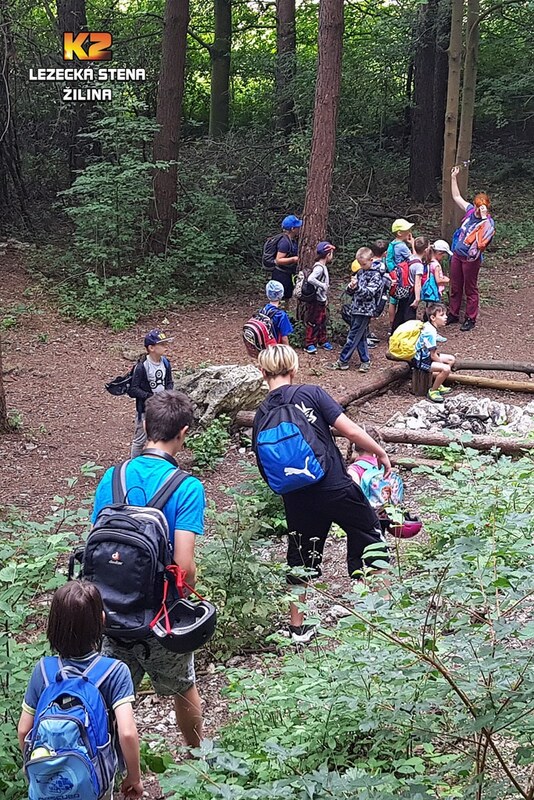 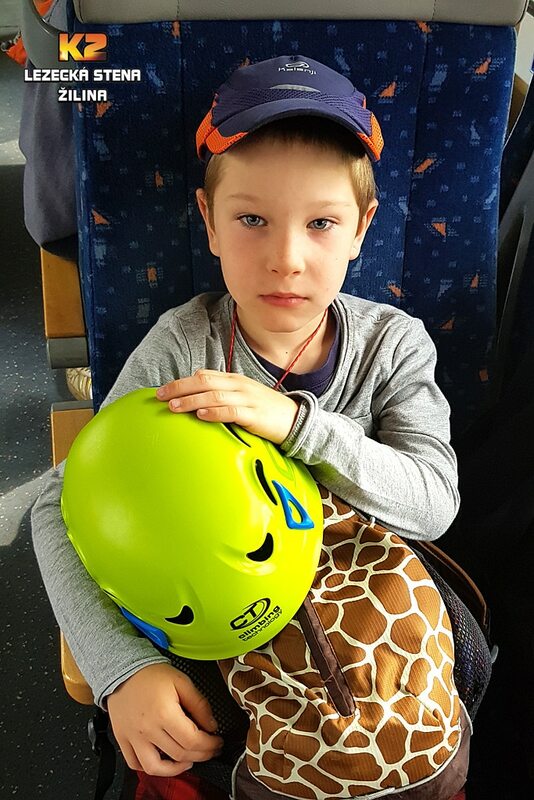 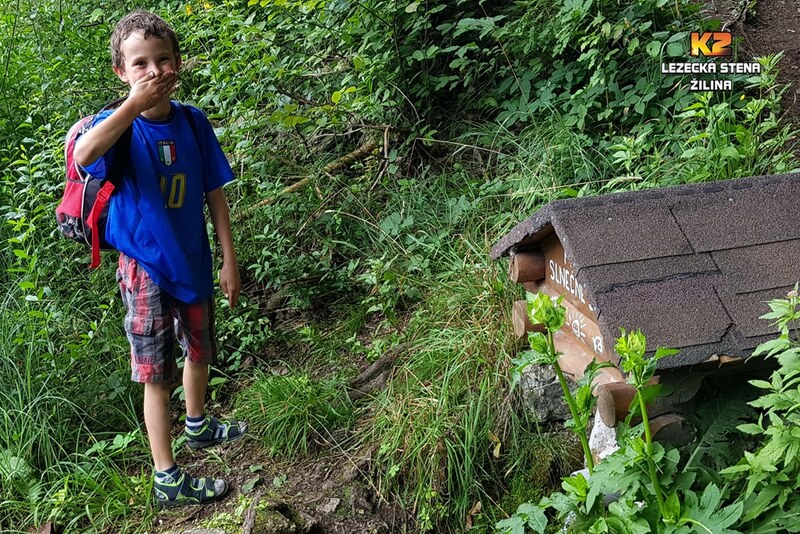 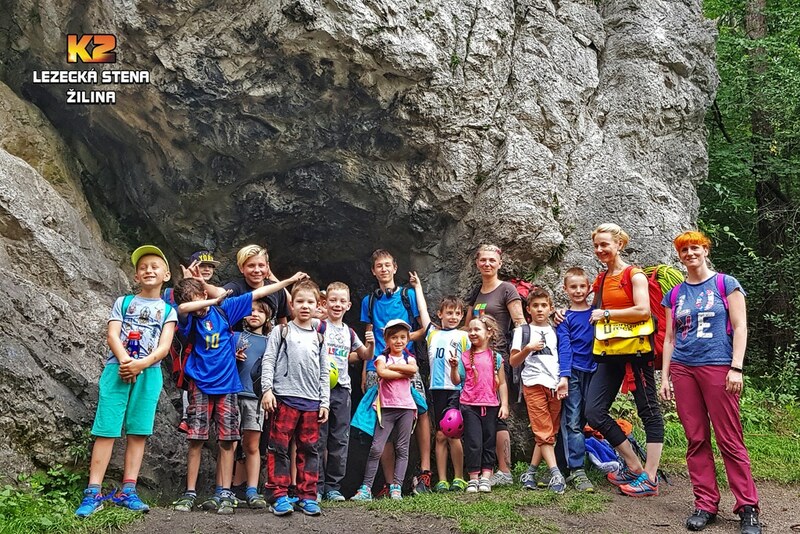 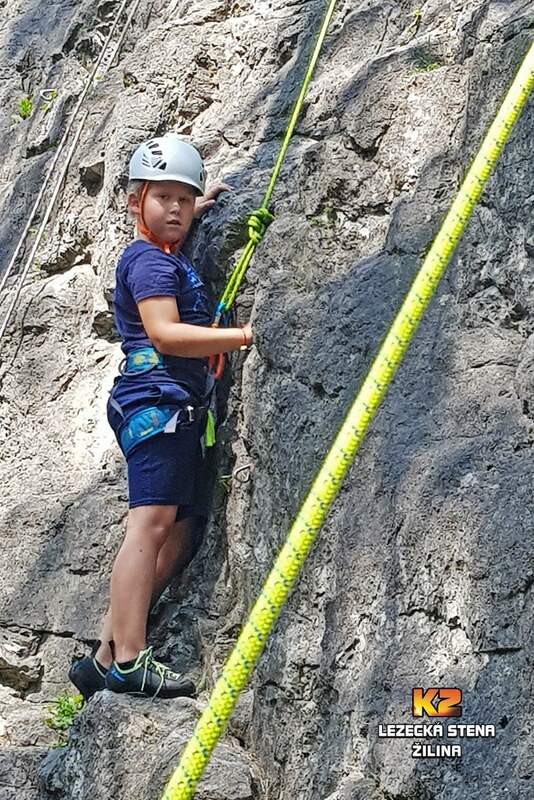 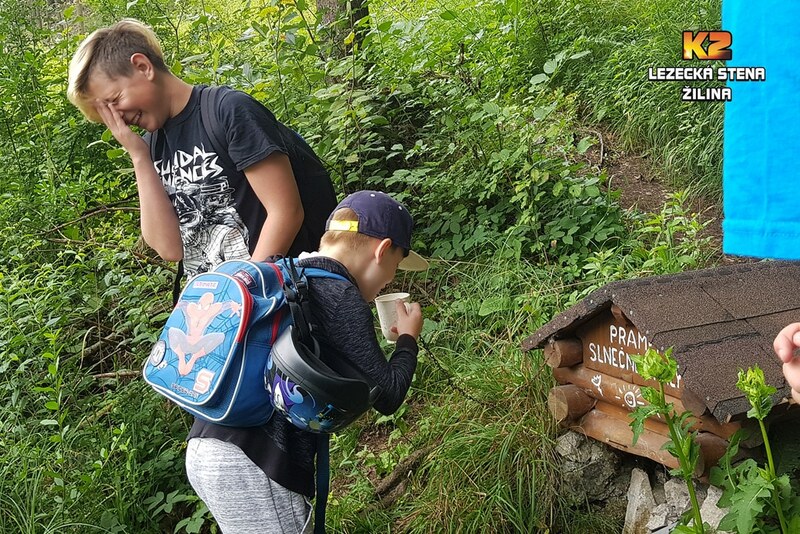 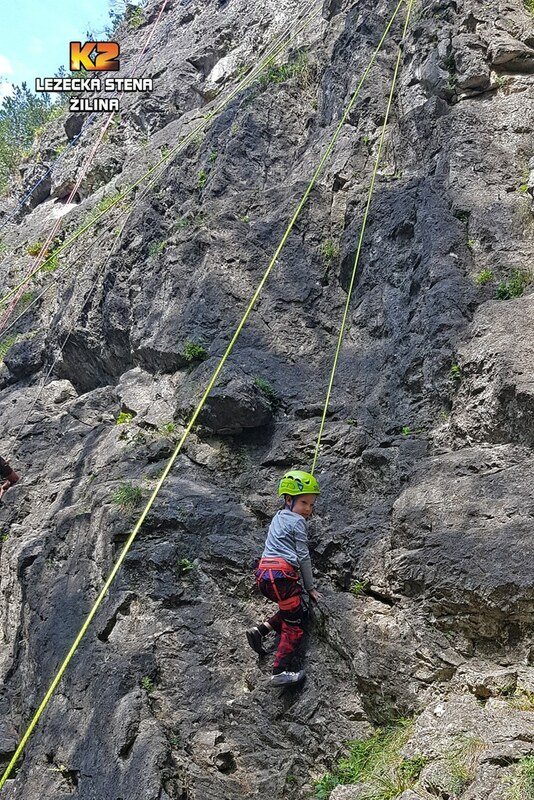 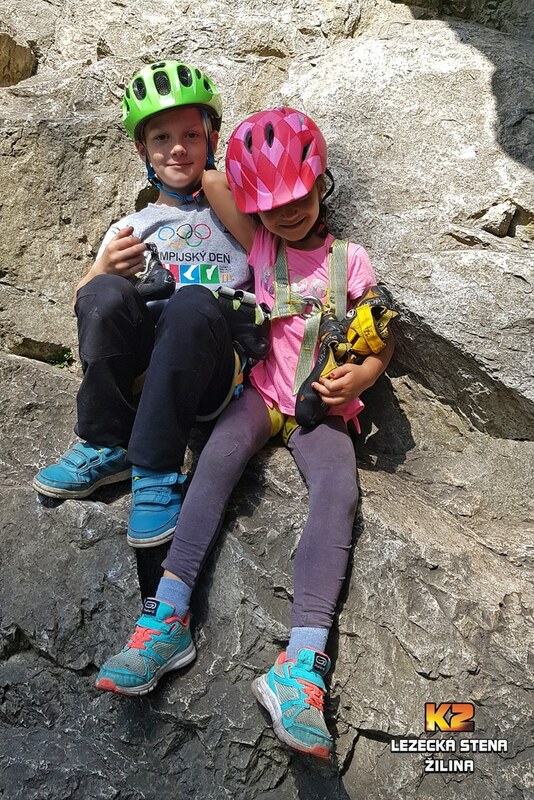 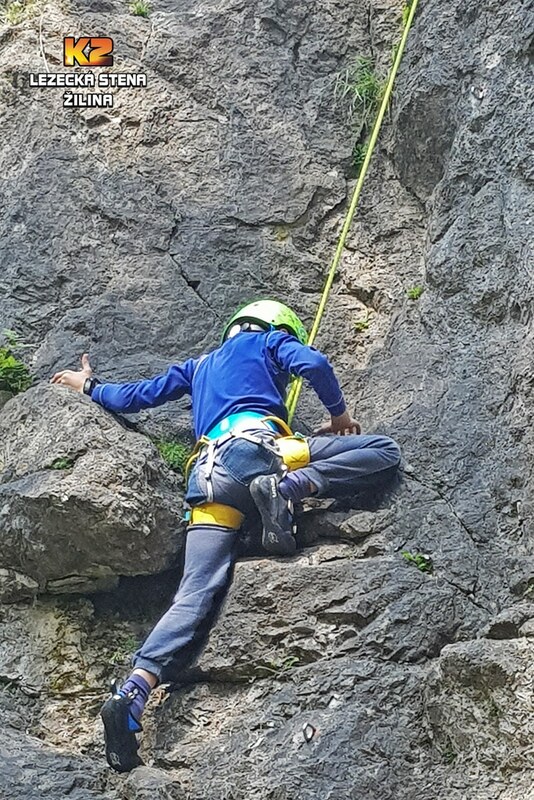 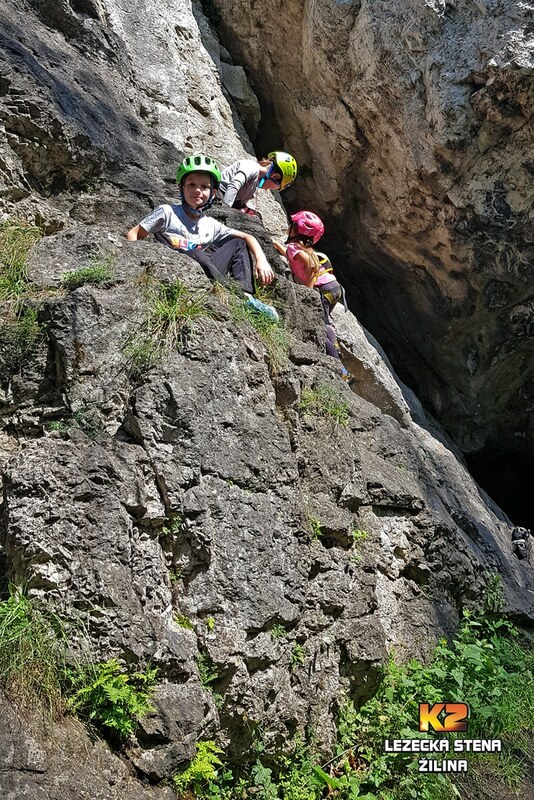 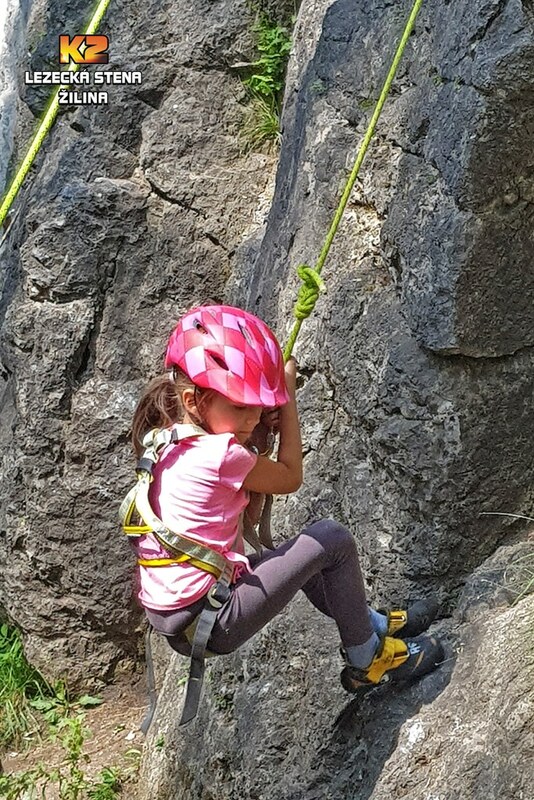 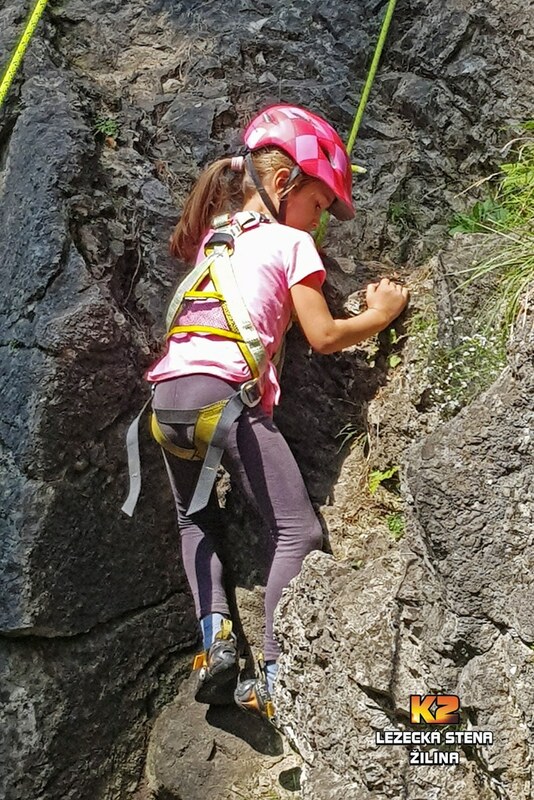 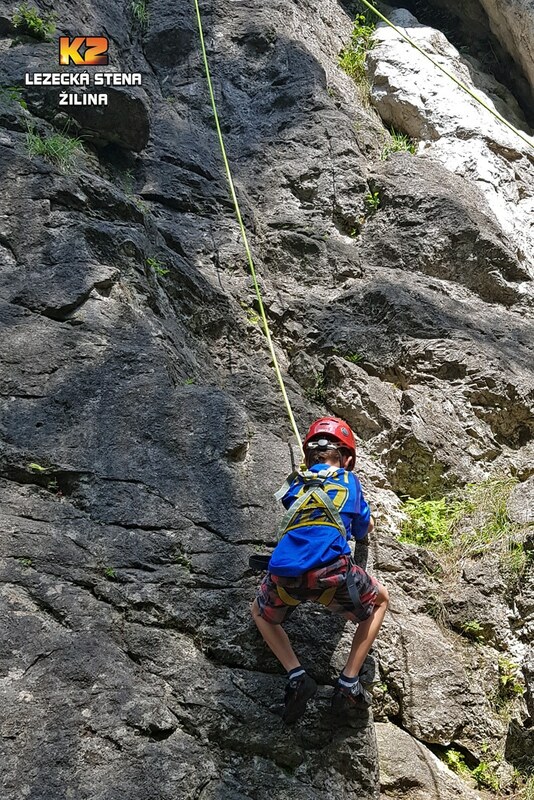 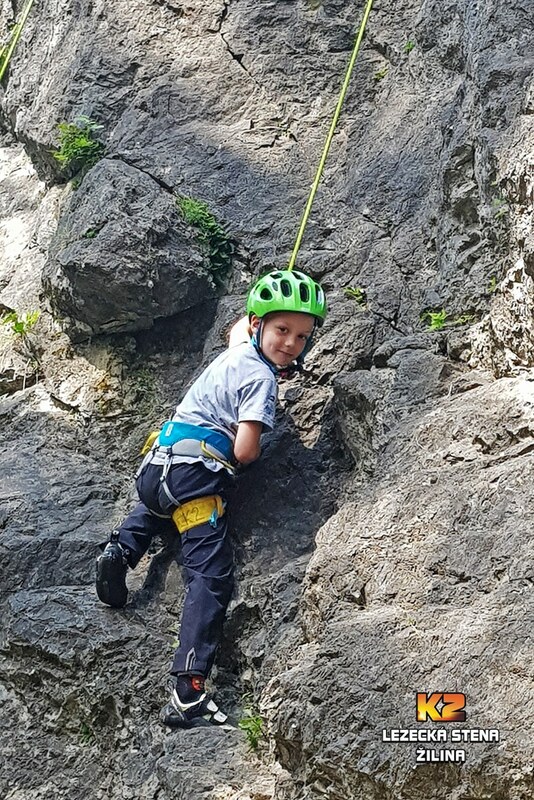 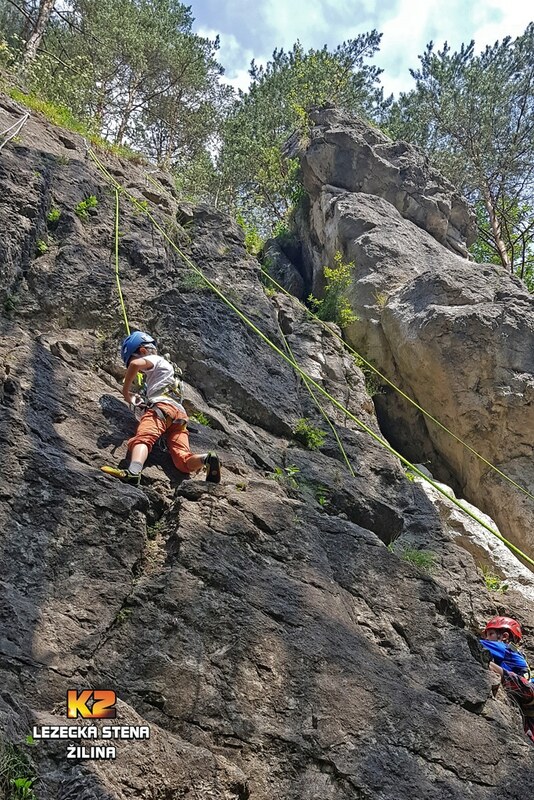 This time we visited Porúbka – climbing area Lietačky.